Coburg Night Market get better every year and it's little wonder, considering that it was founded by the team behind the Queen Victoria Night Market in 2010. 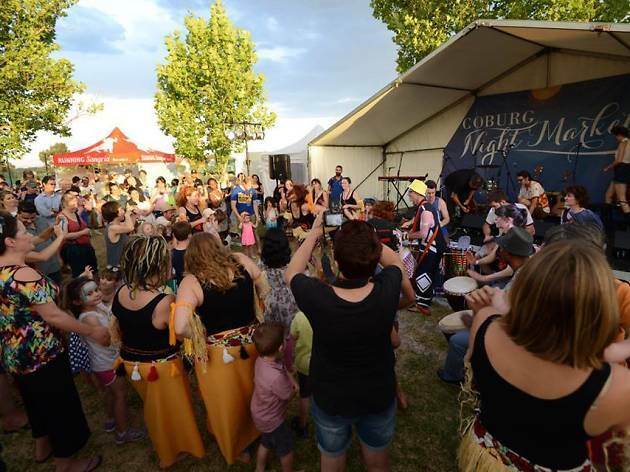 Every Friday night from November 30 to December 21, Coburg Night Market will come alive with more than 85 food and artisan stalls, as well as live music and interactive entertainment. Melbourne’s diverse community is truly on show with the versatile dishes served up by the street food vendors. Run by Moreland City Council, over 30 food vendors will be dishing up delicious street food at the weekly night market. There will be vegan, vegetarian and halal-friendly options available too. 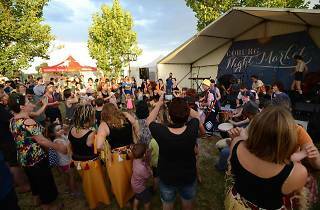 Much like the food available, music and entertainment have also been sourced from Melbourne's global communities. 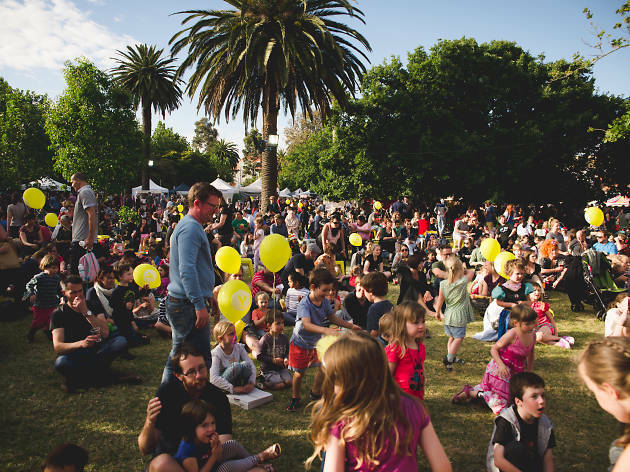 Each Friday, the night market will have two stages: one showcasing local independent record labels, and the other will have Hope St Radio on DJ duty. The market will take place right before Christmas, giving shoppers a great chance to pick up some artisanal gifts too.